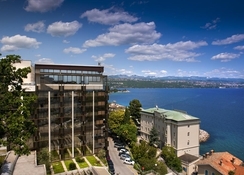 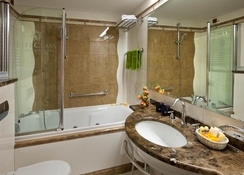 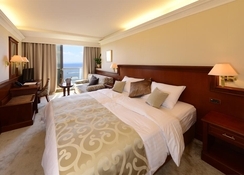 The hotel is composed of two buildings, the Adriatic I (4 stars) and Adriatic II (3 stars). 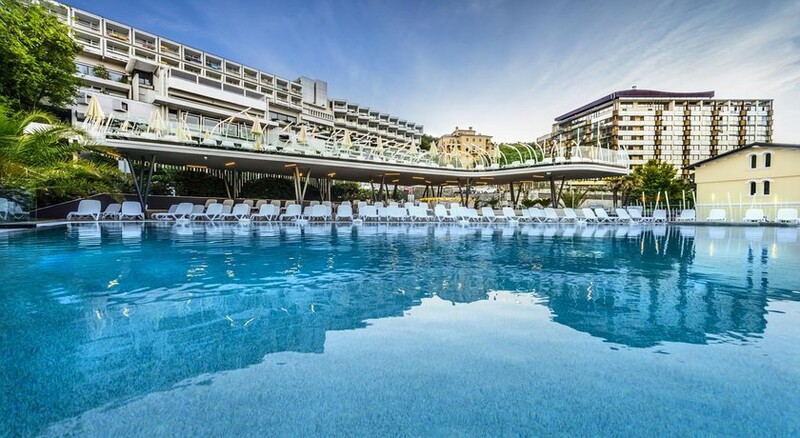 The resort offers and friendly and relaxing atmosphere, with a Spa on the 8th floor and views to the bay of Kvarner, with different treatments, sea water heated pool, Jacuzzi, Finnish sauna, Turkish bath and beauty salon, as well as the Adriatic Casino. 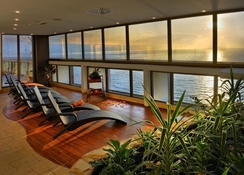 In addition, it features a quality gastronomic offer and a long tradition in events and meetings organisation.